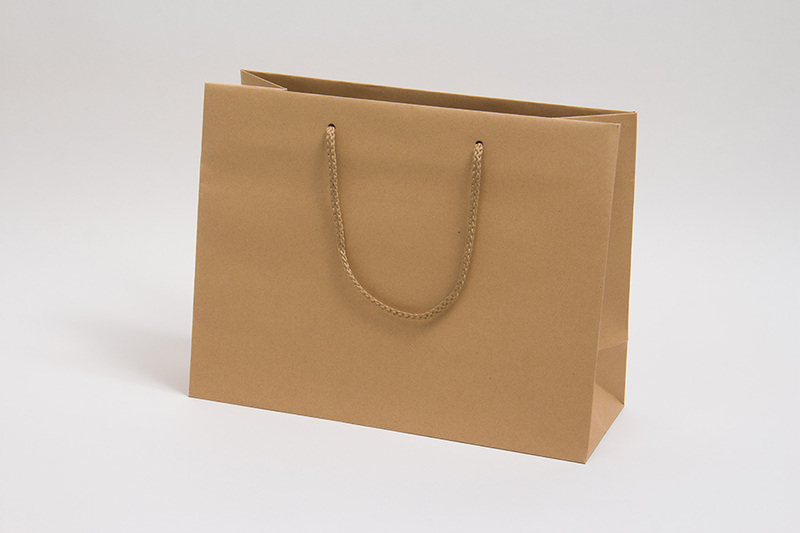 Our one-piece natural kraft giftware boxes make gift and retail packaging easier than ever. 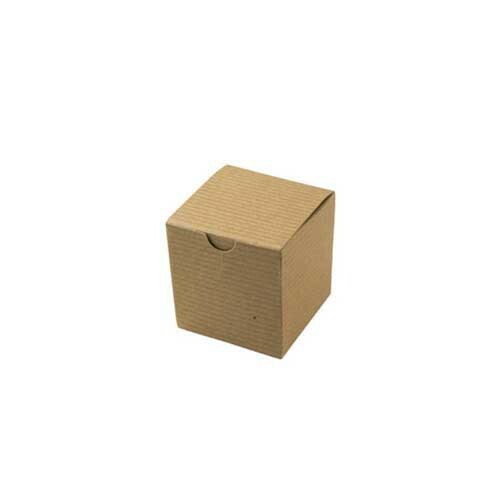 These convenient folding boxes have snap lock bottoms and tuck-top lids making them very easy to use. 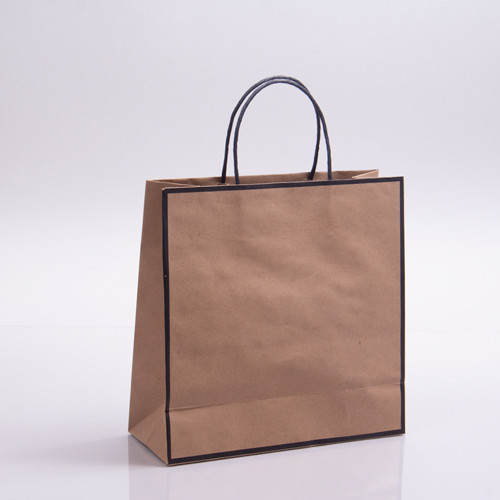 The natural kraft pinstriped paperboard is made from 100% recycled content including 80% post-consumer and 20% post-industrial recycled materials. 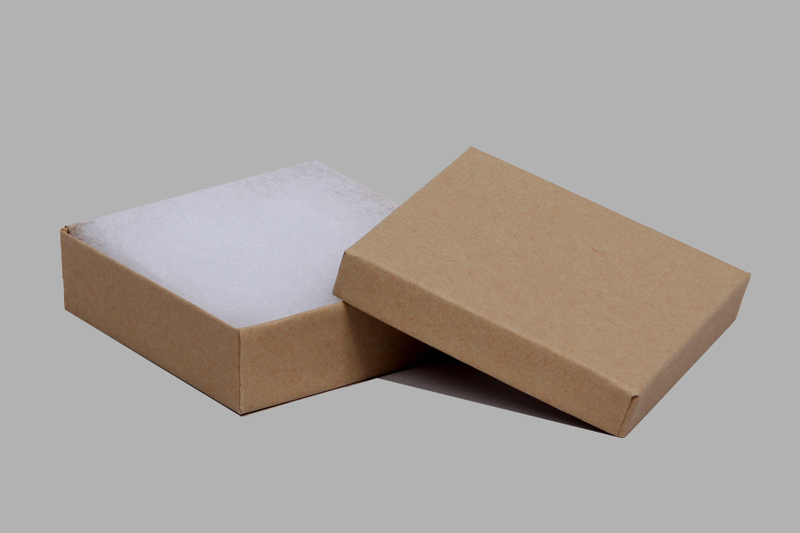 These eco-friendly boxes are made in the USA and are recyclable. 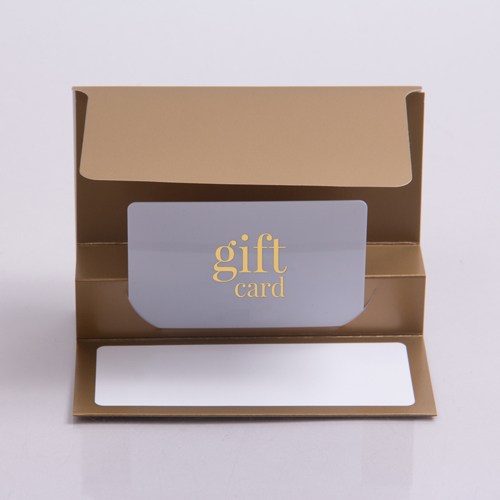 Many business owners prefer these one-piece gift boxes because they are a stylish, eco-friendly option at a very affordable price. 100 boxes per case.